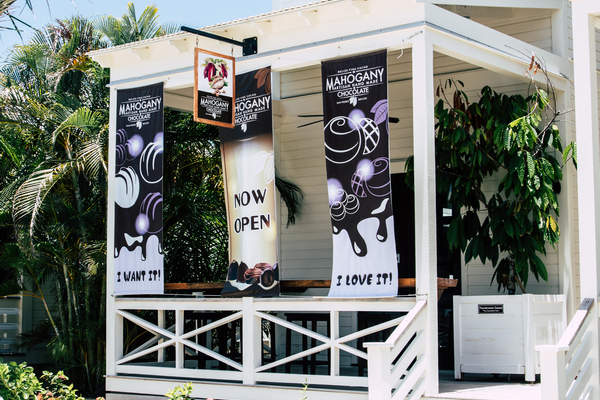 Here at Mahogany Chocolate we invite you to join us in the wonderful world of craft chocolate. 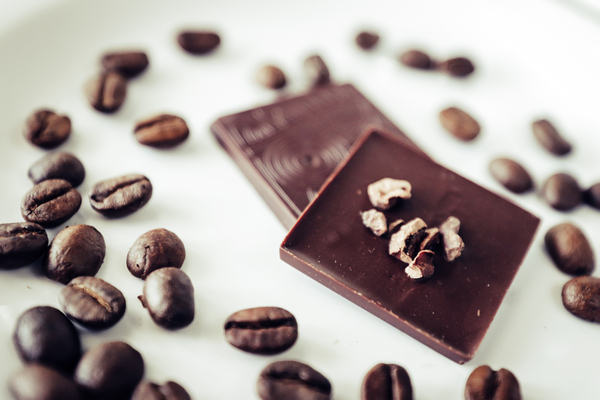 We take raw organic cacao beans and lovingly process them into gourmet artisanal chocolate. 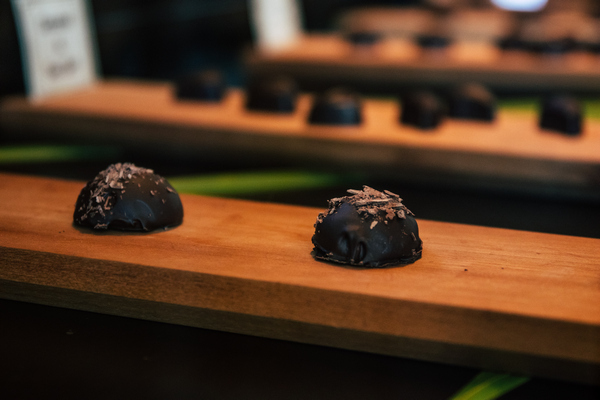 From there we create unique chocolate bonbons, pralines, truffles, drinking chocolate, and chocolate bars. 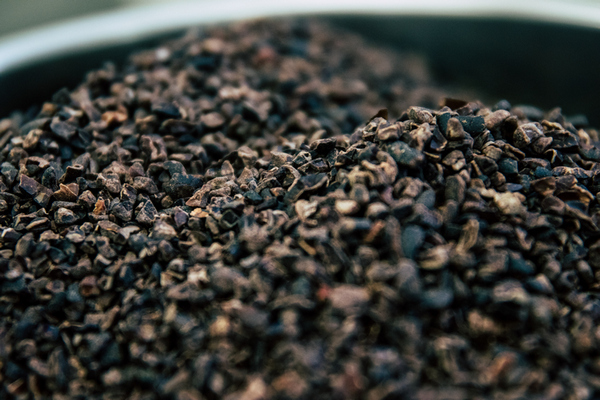 Our chocolate is made from 100% Belizean fine flavour cacao. Our five star gourmet kitchen is located in Mahogany Bay Village, a Hilton Curio Collection branded resort hotel on Ambergis Caye, Belize. 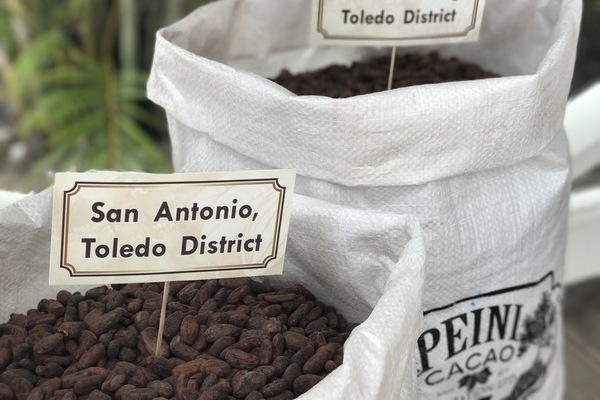 The finest chocolate starts with the best cacao. 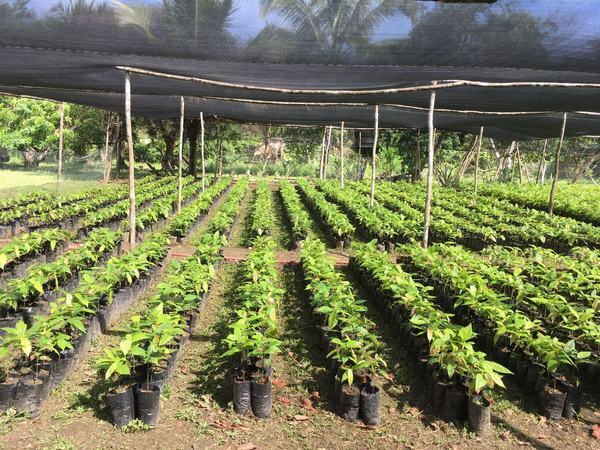 We control the process starting from the planting on our cacao farms in Toledo, Belize. The knowledge of generations of life-long cacao farmers has been implemented in our traditional fermentation and drying methods. All cacao processing is done in our facility by cacao experts. Our Five Star gourmet kitchen on Ambergis Caye, Belize is where our cacao beans go next. 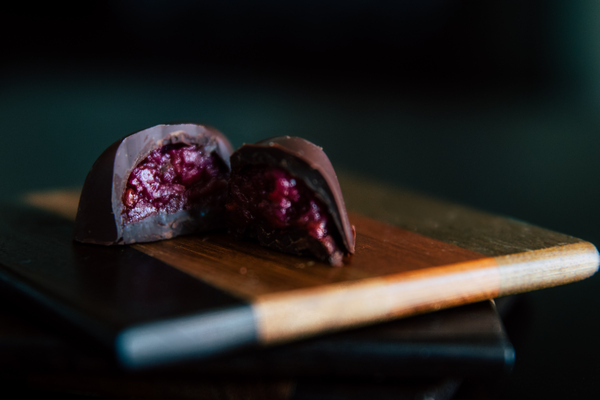 Here our expert Chocolate Maker crafts the finest artisanal chocolates. Mahogany Bay Resort & Beach Club Ambergis Caye, Belize. Get Directions. Did you know about our Turnkey Investment Opportunity? As a coffee farm parcel owner I was familiar with David and Darren’s operation and how they run things. However, when I visited the coffee farm it was just them and my family; I was not on a group tour. This was my first group tour and it was indeed “sweet” in many ways. First off they did a great job with the travel arrangements. It was logistically a difficult tour because of the multiple flights and ground transportation involved and it all went seamlessly-kudos to them on that. Secondly, it was great to meet the entire team- from Andres to Armando to Cathy and Trevor, to everyone else, it was clear they all took great pride in their work and they provided a tremendous amount of education as well as great conversation. 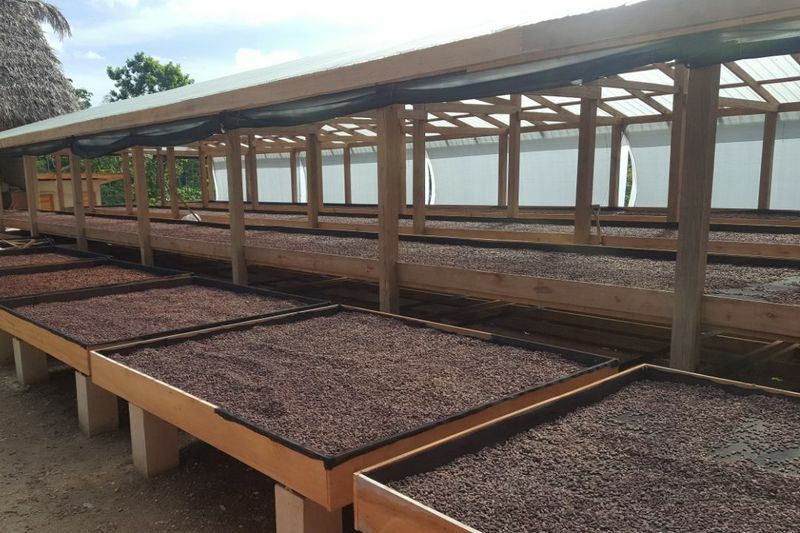 It was enlightening to see the entire chocolate production process: from seed to bean to bar. I learned a tremendous amount about the chocolate business and chocolate making in general. I also love the fact that they run the entire operation just as they do their coffee operation with social sustainability in mind first and foremost! Lastly, it was wonderful to meet some great like-minded investors and colleagues and hopefully future business associates. I highly recommend the tour for a great experience and a great time! I thoroughly enjoyed my time with the team in Belize. 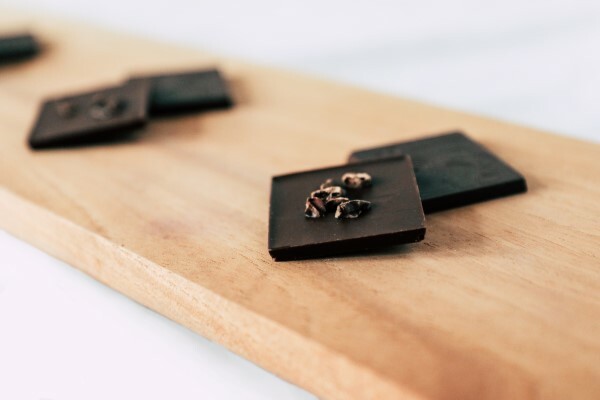 Not only did I learn a lot about the chocolate-making process, but I met some truly great people, including other like-minded real estate investors. I left for the trip solo; I came back from the trip with many new friends. My advice to others considering the tour: go, you’ll be glad you did! Are you a Chocola​​​​te lover?